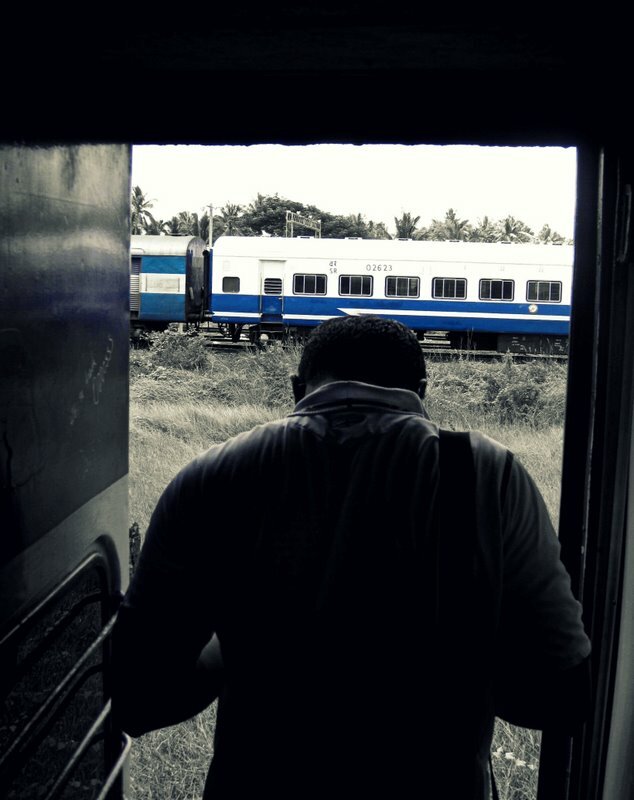 From when we met Vishal in the summer of 2009, on-board a train to Cochin, Kerala. Currently in the US, this was probably his last train ride for sometime now. T'was a gd day!